You’ve treasured your fine jewelry for most of your life. It’s been an essential part of your identity and spirit. Now, if you are in the process of estate planning, you could consider using your Fine Jewelry collection to leave a legacy and make the world a better place to live for those in need. A recent CNBC Millionaire Survey found that nearly half of those with assets between $1 million and $4.9 million plan to leave as much as 10 percent of their wealth to charity after they pass on. How do you donate Your Fine Jewelry? The most popular way to designate part of your estate to make the world a better place is through a charitable bequest. This essentially involves reserving a portion of your estate for the charities you choose through your last will and testament. Your estate is described as the total sum of all your assets, property and items of value. When it comes to estate planning, you can designate and divide your estate in any way you see fit, leaving certain assets to family members, loved ones or charity. An attorney who specializes in estate planning can help you draft a last will and testament. Where Will Your Jewelry Do the Most Good? You will get to decide how your legacy will make lives better for others. Below, we’ve listed a few options that may help make the decision easier for you. Help End Hunger: Valuable fine jewelry can have long-lasting benefits when it comes to battling hunger. That means your collection could provide thousands of meals to hungry children and families. Every dollar goes a long way. Fight Homelessness: Your fine jewelry donation could help put a roof over a family’s head and provide just the boost they need to put life back on track. Research: Maybe you want to leave a legacy of helping to end cancer, diabetes or heart disease. There are hundreds of charities that specialize in researching and developing treatments for the world’s most deadly diseases. Clean Water: You bequest could provide clean water for entire villages in Africa and other locations around the world, where clean water is becoming more scarce every day. Choosing the right charity is an important aspect of estate planning, especially when you are trying to make the largest impact possible with your fine jewelry donation. There are a few important questions to consider. · How much of your donation will go directly toward your cause and what percentage is used to pay the charity’s employees and administrative costs? · Is the charity established and trustworthy? · How will the charity honor your contribution? 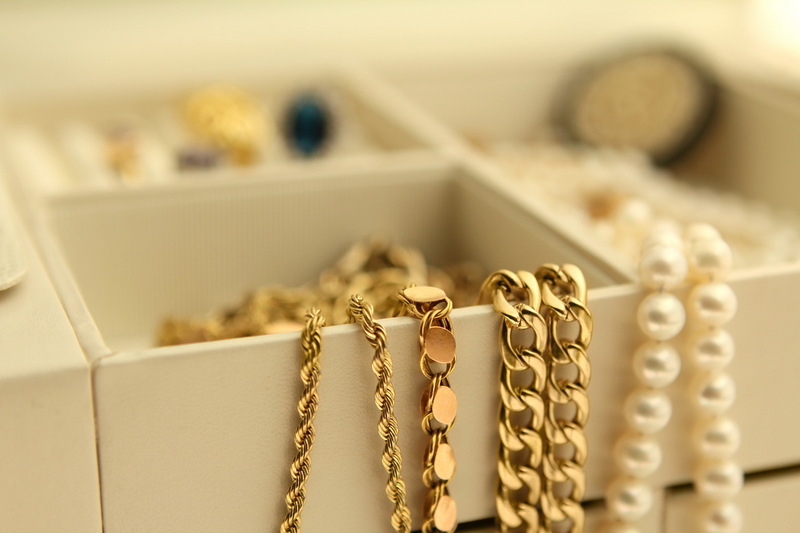 Making fine jewelry part of your bequest is an important decision. You’ll want to make sure all the items in your collection are properly appraised. Lisa Garber is the owner and designer for Galicia Fine Jewelers in Scottsdale, Arizona. She is a GIA certified gemologist who enjoys creating pieces that will be admired throughout the years.